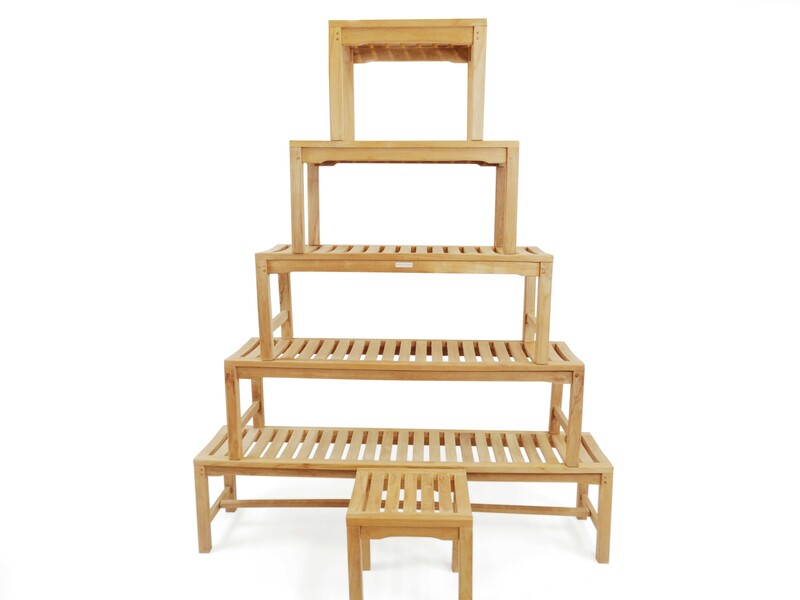 Windsor Teak grade A Backless Benches come in 6 different sizes...from 18" long to 72" long...and are designed to last a lifetime made of extra thick cuts of wood. 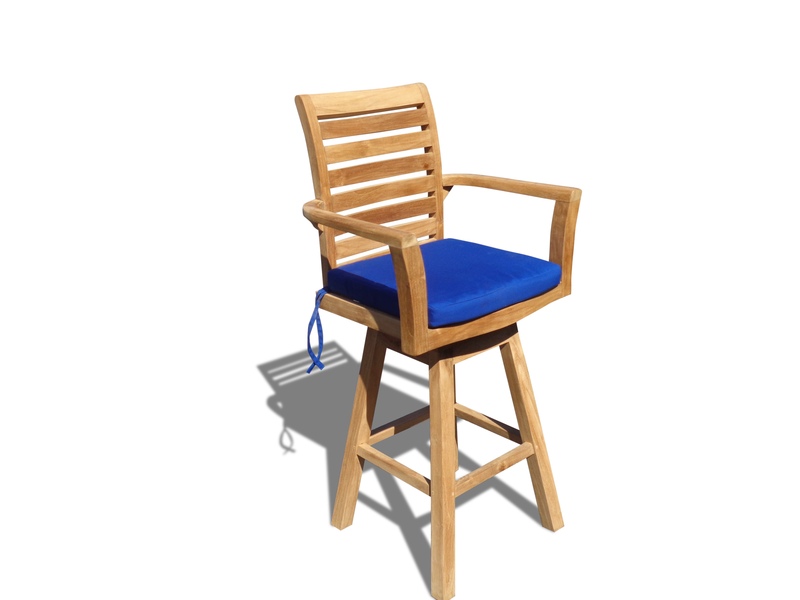 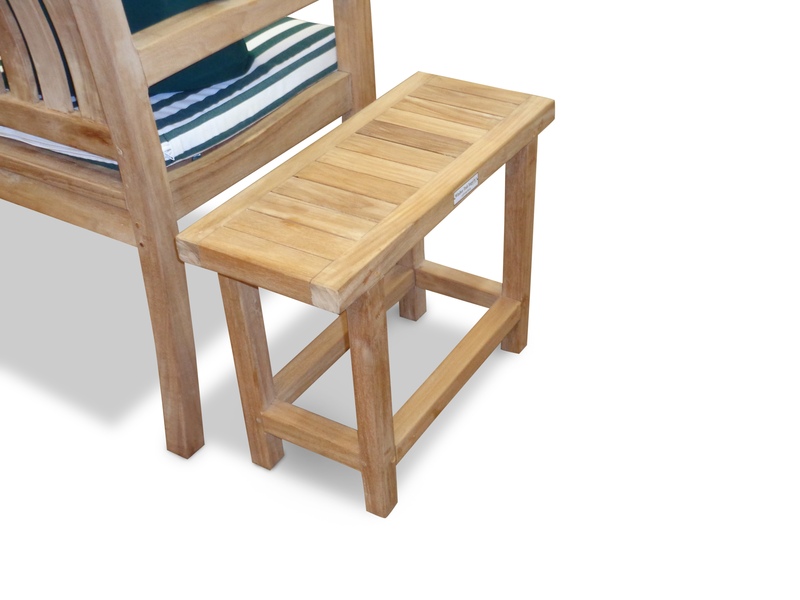 Precision mortise and tendon joints provide maximum dependability. 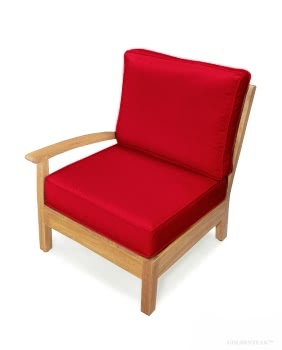 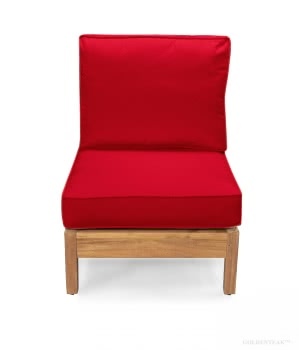 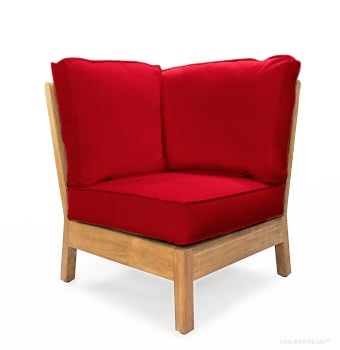 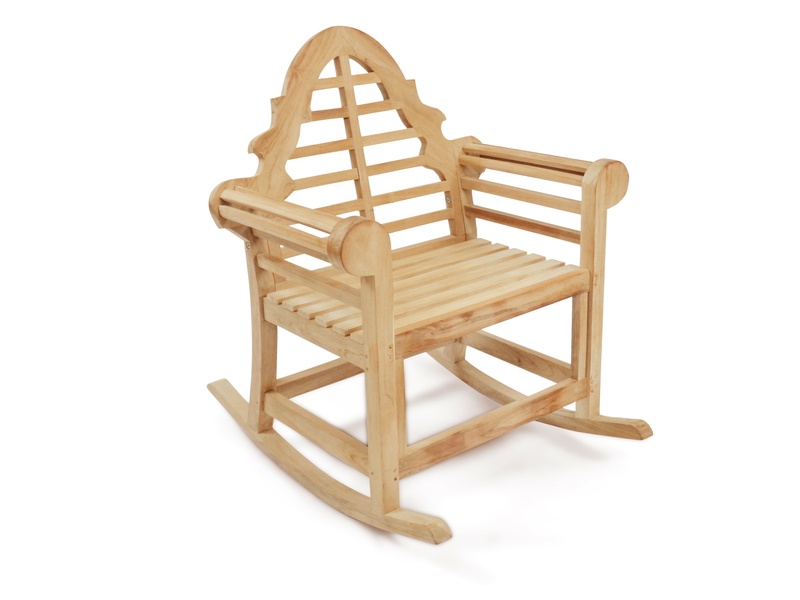 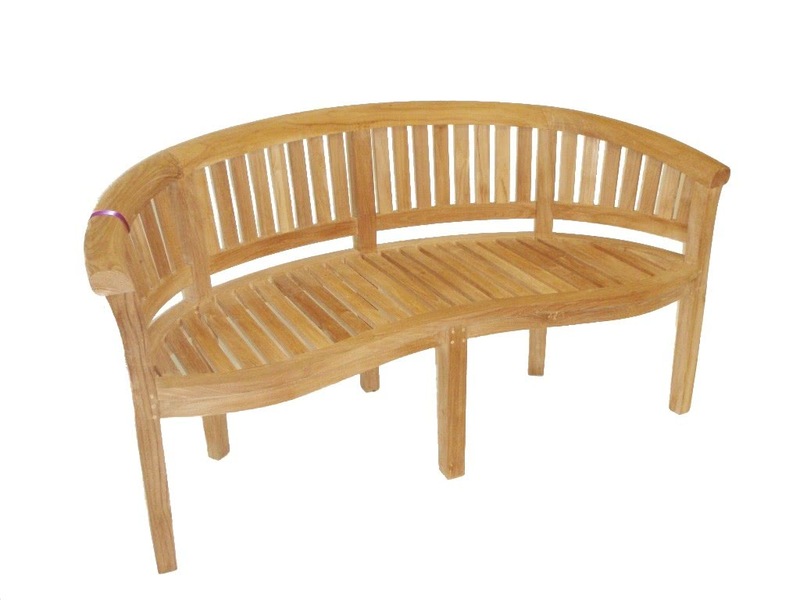 We offer backless benches, curved arm benches, classic benches with backs, and decorative benches. 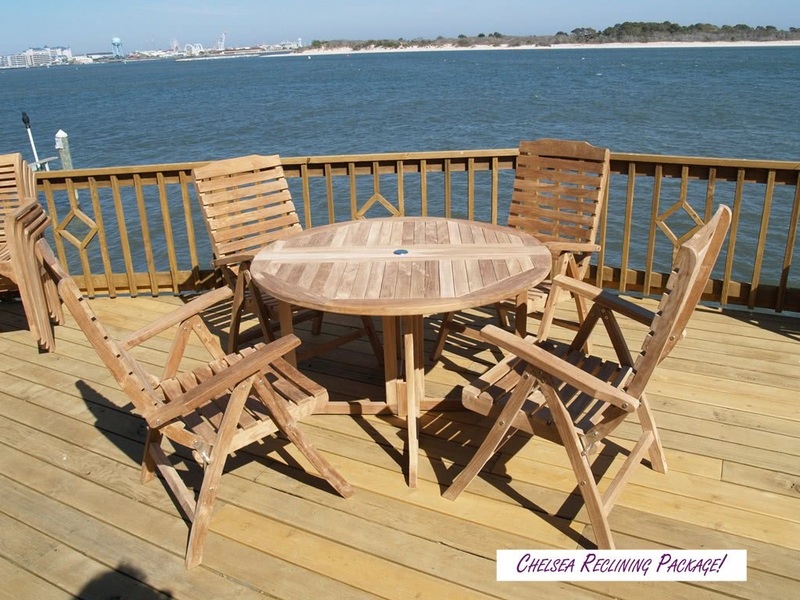 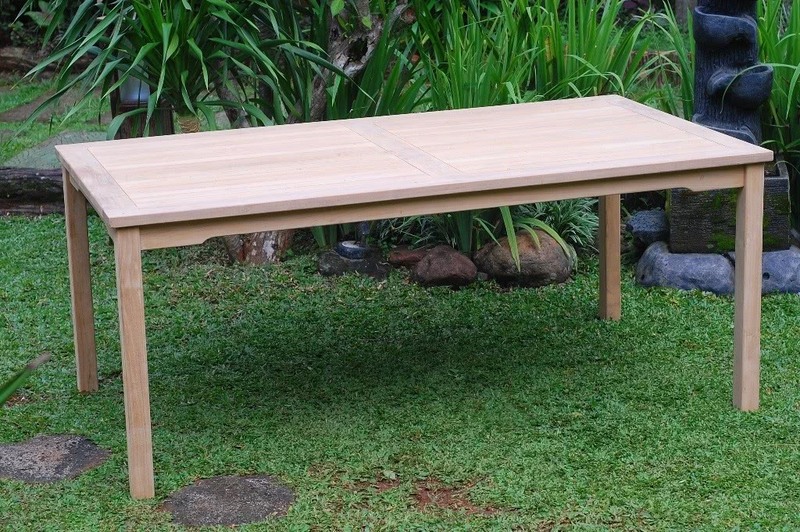 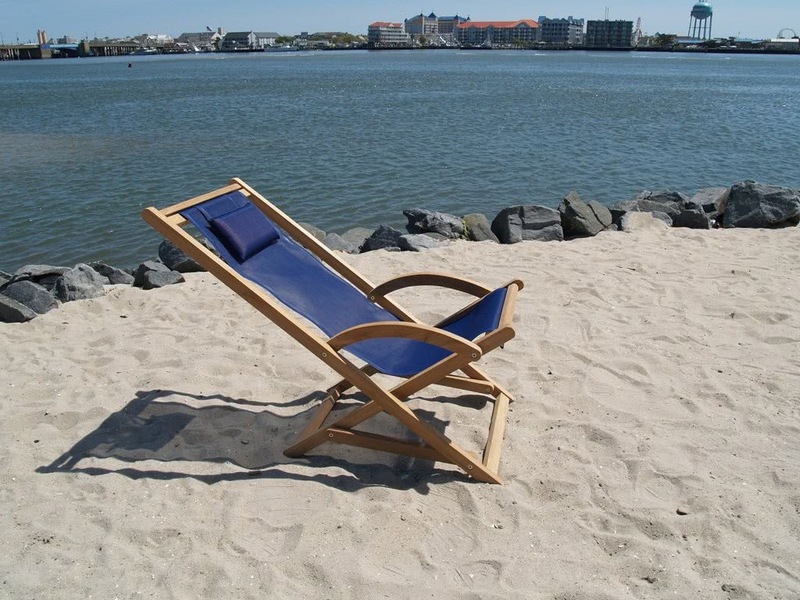 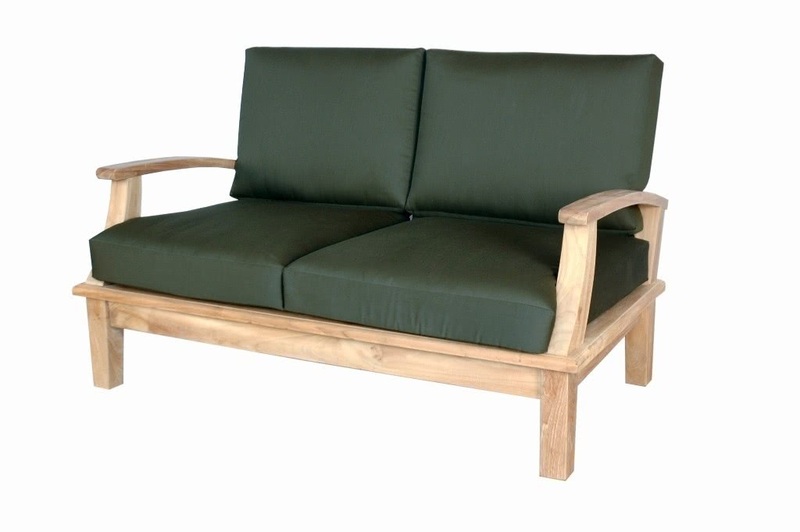 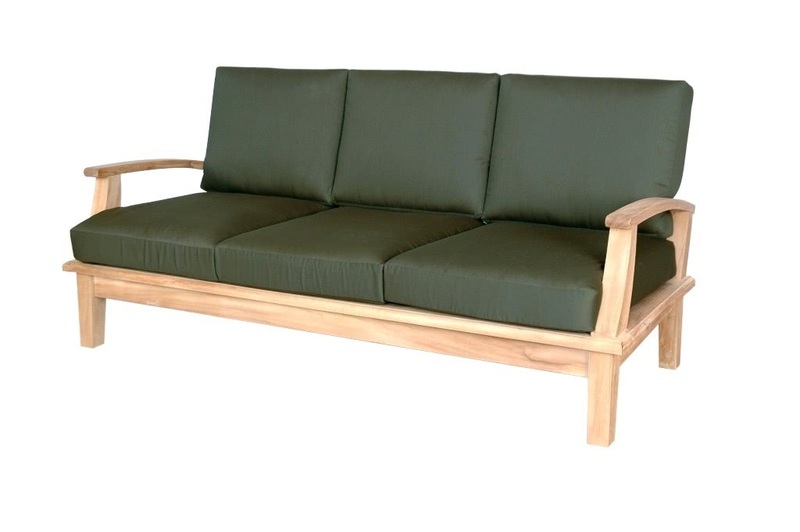 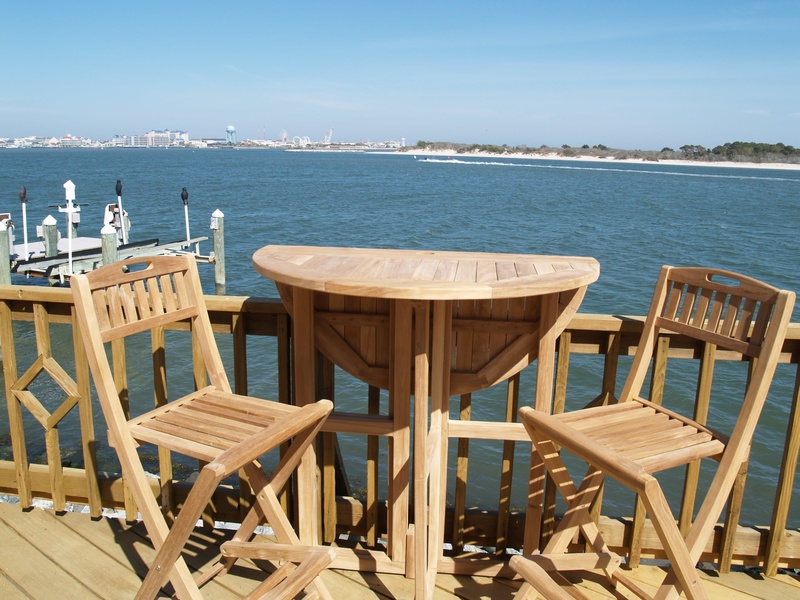 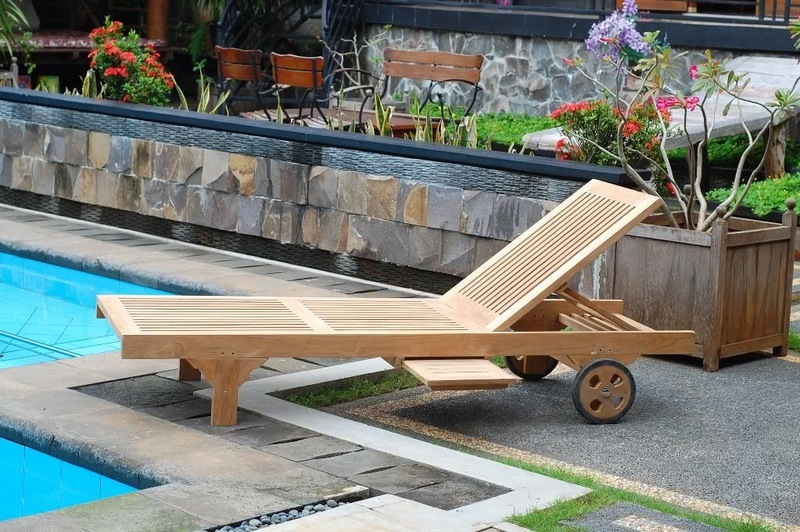 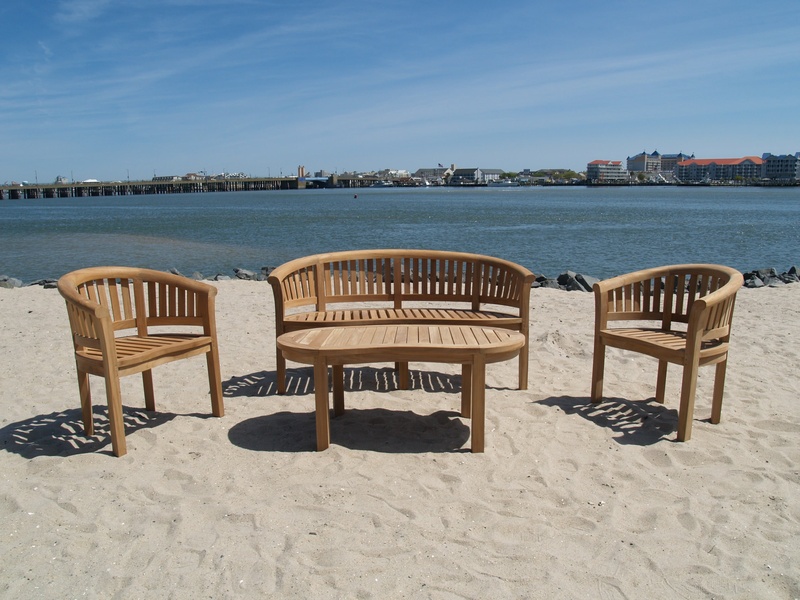 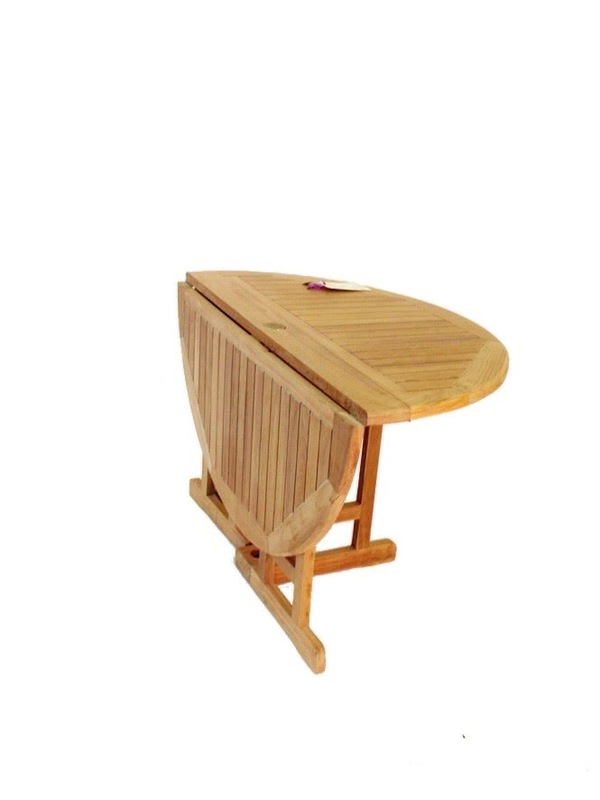 You won’t find a better quality teak bench anywhere! 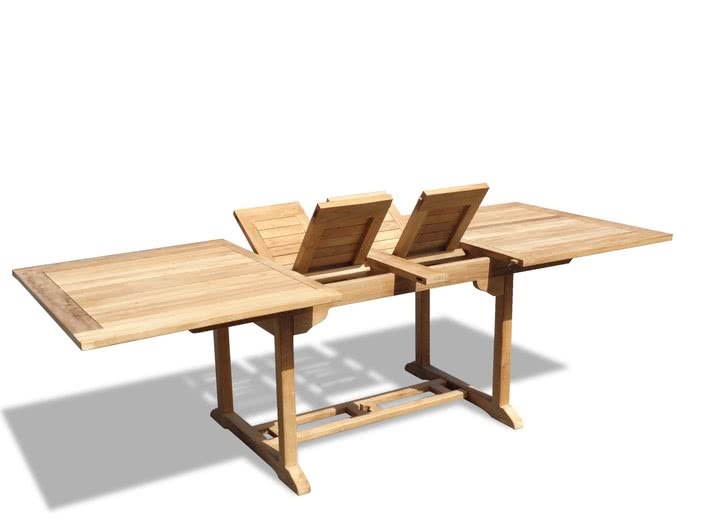 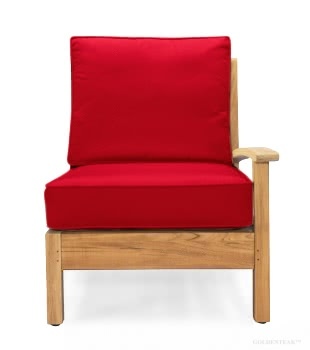 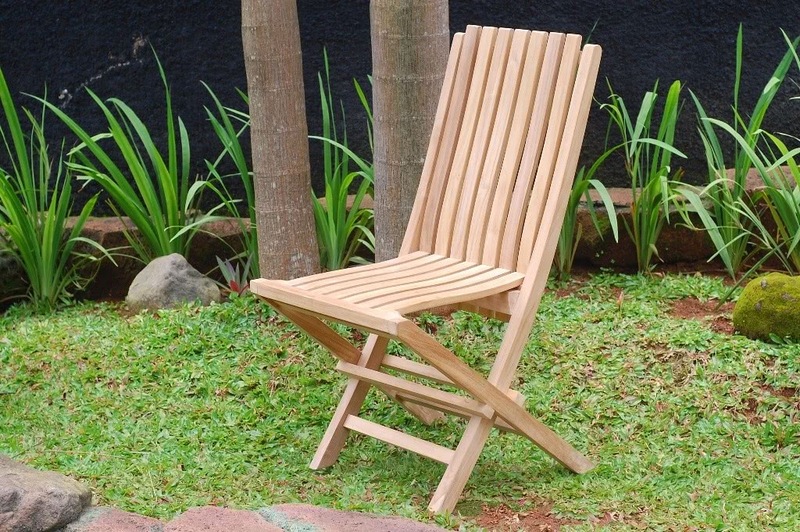 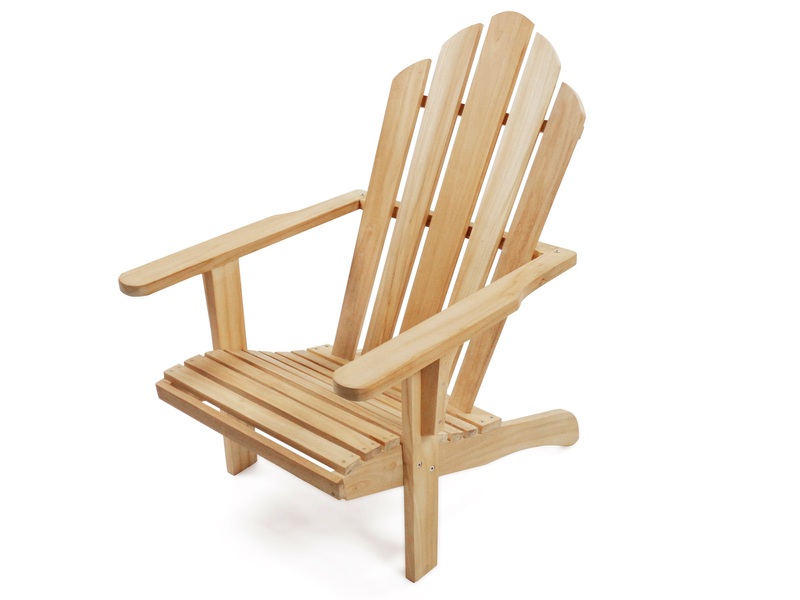 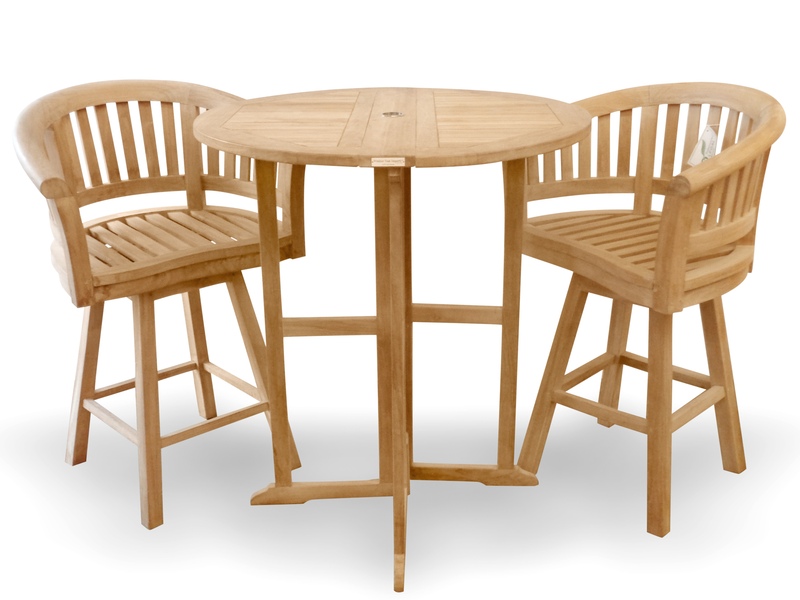 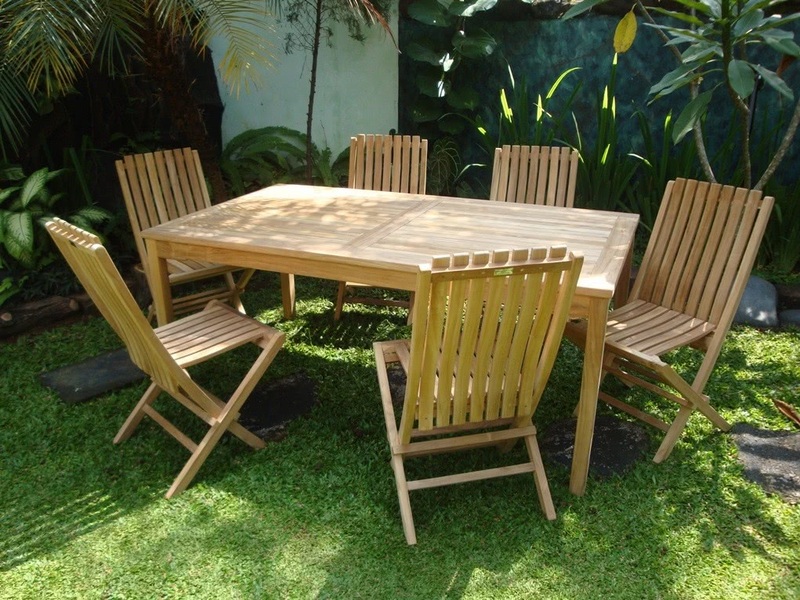 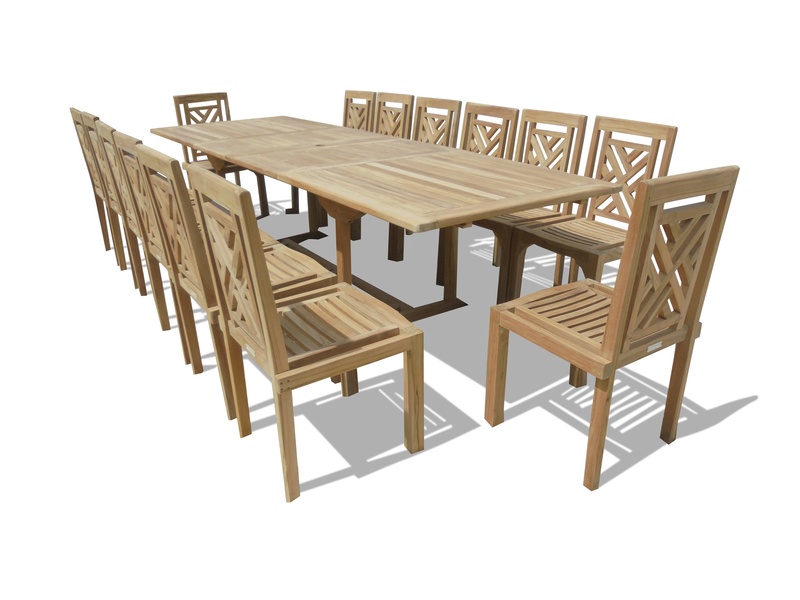 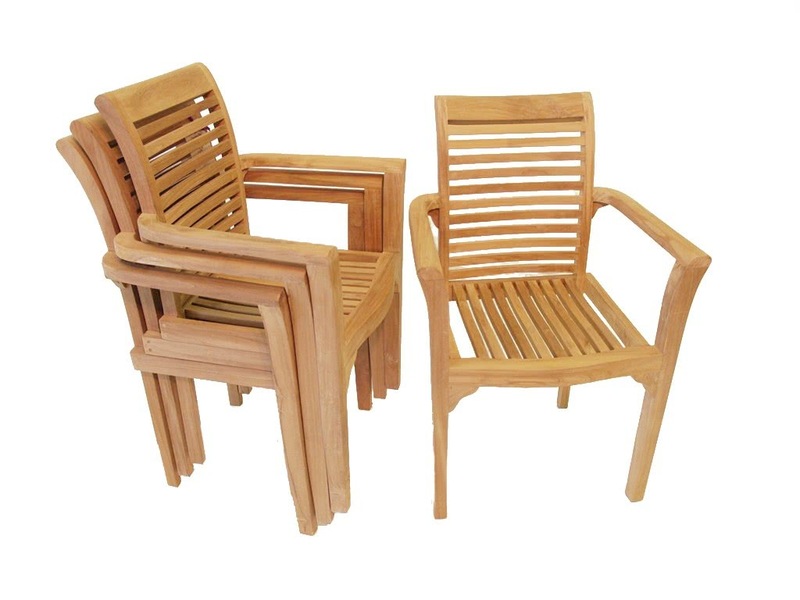 To learn more about the different grades of teak and why grade A is the best – click on Teak Facts.